„Accompaniments“ offers you the opportunity to perform your favorite violin pieces with accompaniment, but without accompanist. We seek to upload on our website the most popular compositions, as well as some forgotten and now revived pieces. The website is young, but with your help we hope to broaden its library as much as possible. 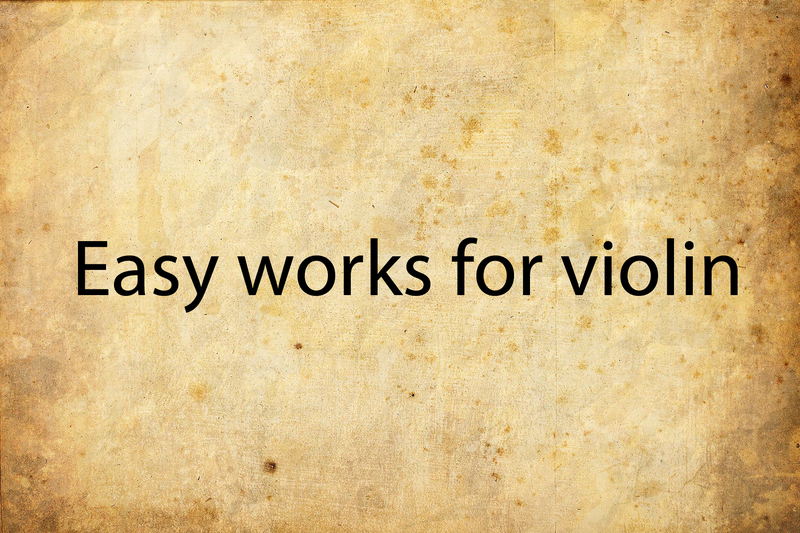 The aim is to assist the violin soloist in getting accustomed to the accompaniment, in developing the full sonority, as well as in having more fun while training. 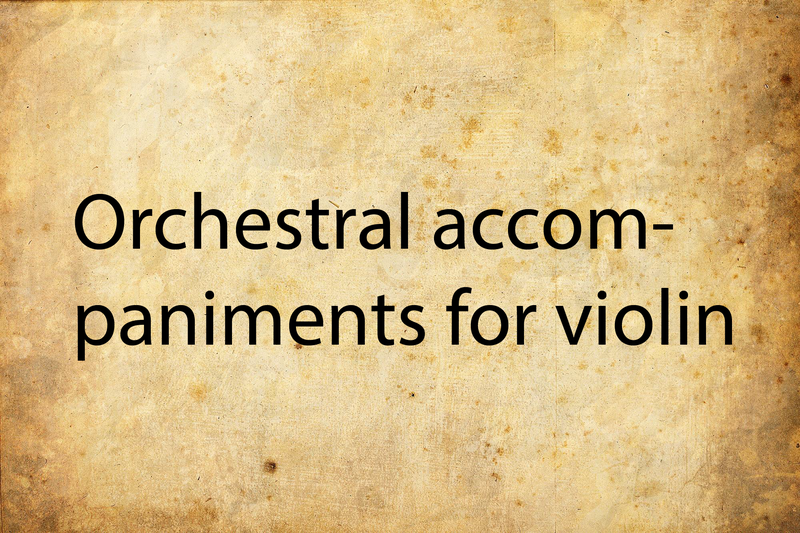 The majority of the recordings are performed by a professional piano accompanist, but there are also some interesting offers – accompaniments by a chamber orchestra. The mp3 files are offered at a bit rate of 256 Kbps. Every single track contains a short introduction, about 20 seconds. 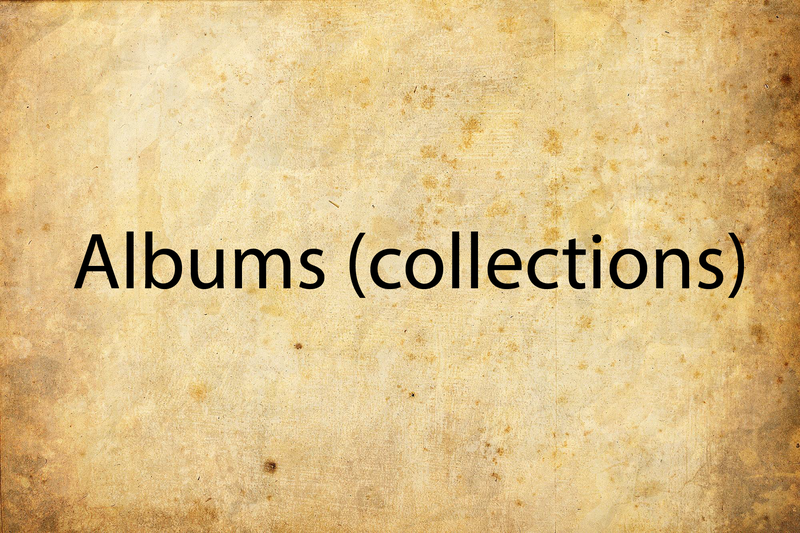 Accompaniments.eu also offers albums (from the IMSLP.org library) with a different number of pieces in them. The idea is that, if interested, you can purchase a larger number of pieces at a lower price. For your convenience we have added slow-tempo versions (Rehearsal tracks) to the works that need them, at our own discretion. These versions are given for free when the main mp3 track is purchased. You may take a decision whether you need them or not after listening to the demo version and hearing the tempo in question. Mp3 Rehearsal tracks only are not offered separately. We have adhered to the score library of IMSLP.org (http://imslp.org/). You can do the same, unless this does not violate the legislation of your country. We seek to upload on our website the most popular compositions, as well as some forgotten and now revived pieces. The website is young, but with your help we hope to broaden its library as much as possible. Our effort is to suit the tastes and the abilities of a diverse audience – children, nonprofessional musicians, students, professionals… The aim is to assist the violin soloist in getting accustomed to the accompaniment, in developing the full sonority, as well as in having more fun while training. The pieces have not been played absolutely metrical but with the personal sensation of the piano accompanist for the given piece. Every single backing track contains a short introduction, about 20 seconds. For your convenience we have added slow-tempo versions (Rehearsal tracks) to the works that need them, at our own discretion. These versions are given for free when the main mp3 track is purchased. You may take a decision whether you need them or not after listening to the demo version and hearing the tempo in question. Slow-tempo mp3 tracks only are not offered separately. The mp3 files are offered at a bit rate of 256 Kbps. 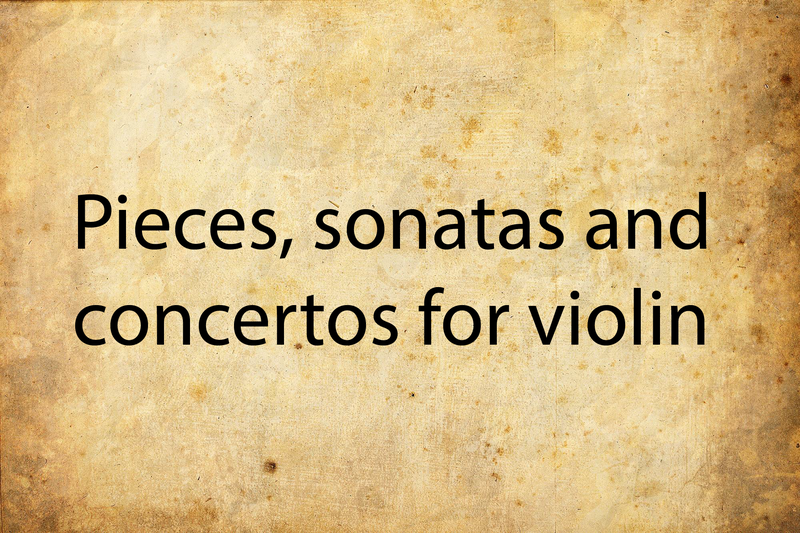 Accompaniments.eu also offers albums (from the IMSLP.org library) with a different number of pieces in them. The idea is that, if interested, you can purchase a larger number of pieces at a lower price. Moffat Arranged Cremona Album contains 44 pieces. If purchased individually, they would cost EUR 143, but if purchased together as an album – only EUR 70. The discount here is over 50 percent. There are pieces with different arrangements through the years. Differences in the accompaniment are possible, but they are usually insignificant and should not present any hindrance. We have adhered to the score library of IMSLP.org (http://imslp.org/). You can do the same, unless this does not violate the legislation of your country. The contents of the files shall be considered a personal interpretation and an intellectual property of “Accompaniments”. For our own security, we have copyrighted all mp3 files. If necessary, we can prove that they are property of “Accompaniments”.